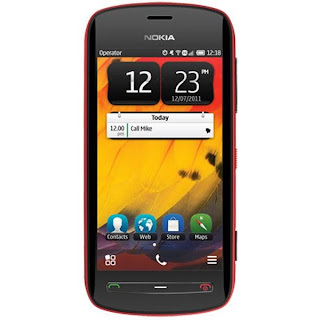 The Nokia 808 PureView, one of the best camera phones ever built, is now getting a new software update to improve the device further. Isn't that great?? This update will really optimize the imaging experience on your 808 PureView, and the users will soon know that it is already amazing..
(ii) Access to more functions when you open your images from the Gallery widget on your home screen – swipe through other images, zoom, share, edit, and send images faster. (iii) More information about your images, such as image resolution, ISO value, white balance setting, and file size, and the location. (iv) When you are connected online, one click will show you on Nokia Maps where the photo was taken. This software update is being released officially from today, 2 October. There maybe some variations in different countries. To check if the update is available for you and to install the update, connect the phone to your PC and open Nokia Suite, or alternatively check the Software Update application on your device. 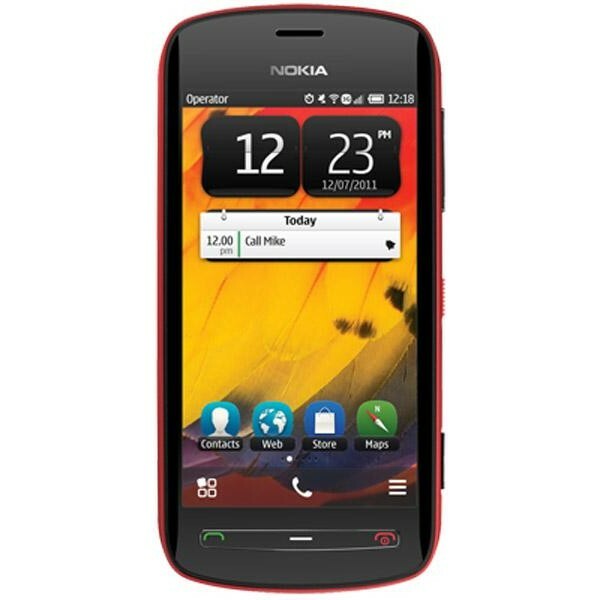 The Nokia 603, Nokia 700 and Nokia 701 will also get an update that includes the features such as the faster browser and Nokia Car Mode. The imaging and gallery enhancements are for the Nokia 808 PureView only. 0 Respones to "NOKIA 808 PUREVIEW GETS A NEW UPDATE"